We’re All Happier When We Do What We Do Best. Humans should be human, and machines should be machines. But, during our years of working inside large companies and consulting firms, we saw many IT-driven improvement programs measure human performance with stopwatches and standard deviations -- in other words, metrics that are better suited for machines. Yet, the real outcomes millions of dollars later had not changed by much. So, we founded Actionable Science to help make sure human employees can focus on value-added work like creative problem solving, relationship building and innovative thinking. We apply artificial intelligence, natural language processing and robotics technologies at an enterprise level to automate standard repeatable tasks, enable more impactful use of data, and create tools that support employee and user productivity and decision making. That means support teams in IT, HR and customer service have more time for the fun stuff. And, users are delighted because they easily get the information they want, receive the service they need, benefit from proactive insights, and interact with more empowered humans on their support teams. This puts us all on the path to the Happiness Economy! Saurabh has more than 15 years experience leading all key aspects of the Digital/Mobile, IT and Data Science space at various Fortune 500 companies. Prior to launching Actionable Science he was running a digital strategy and consulting firm Negative Friction. He has worked in various senior roles in the banking and health care industry including being Senior Vice President in Wealth Management at Bank of the West, Senior Director of Shared Services and Digital Customer Experience at Blue Shield of California and several roles in Digital team of Wells Fargo Bank. His experience includes leading Product Management, Program Management, Software Architecture and Development, Business Analytic and User Experience. Saurabh is also an active advisor to and investor in startups including Feetapart. Saurabh holds an MBA from IIM Bangalore and an Undergrad in Electrical Engg. from IIT Varanasi. Outside of work he participates in programs to improve the quality of Primary Education in Developing Countries - he is a board member to Kishalay Foundation working in that space. He is also an avid traveler having visited more than 25 countries. 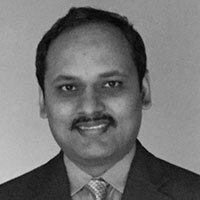 Over last 2 decades, Manish has worked for large global organizations such as Infosys, Capgemini and TechMahindra with responsibilities such as Business development, creating go-to-market strategies, P&L management, marketing, and solution development etc. 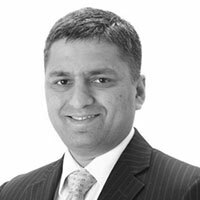 Manish has been a part of senior management teams in these multi-billion dollar organizations, and has been a catalyst in transformations of businesses. He has always valued being close to the clients and their need; and is often considered as "Trusted Advisor" by the clients. He has advised CxOs on technology transformation, outsourcing, critical business initiatives and has helped in digital & cloud strategy. At Actionable Science, Manish is passionate about taking the power to AI to lead the next level of transformation in business in customer service. Manish holds an MBA from IIM Bangalore and is an Electronics engineer. 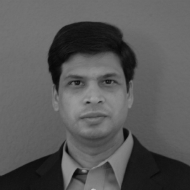 Udaya has around 20 years of experience in building complex, scalable systems for Fortune 1000 companies. He not only defines the product and technology roadmap but hands on in architecting and engineering solutions that define our products at Actionable Science. Prior to launching Actionable science he was India CTO for Accenture Products & Platforms unit at Accenture which builds products used by the top Fortune 100 in each industry. Udaya has owned and Technology roadmaps for leading products driven from the Product Roadmap and chaired the Technology advisory committees involving leading customers. Udaya holds an MBA from IIM Bangalore and an undergrad in Computer Science from BITS Pilani. Srikant is a seasoned executive with 20+ years of experience spanning Technology Portfolio Management, Product Management and Enterprise Architecture. His expertise ranges from the 'new wave' AI/ML, RPA & Cloud technologies to the relatively 'traditional' n-tier enterprise technologies. At Actionable Science, he's ardently working to deliver to clients the latest advances of AI in the form of enterprise friendly product features. Prior to joining Actionable Science, he has worked in various leadership roles at Capgemini managing a product portfolio and leading complex & strategic engagements with various Fortune 500 companies. 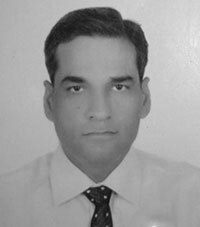 Srikant holds a degree in Mechanical Engineering and a diploma in Software Technology along with numerous industry leading certifications such as PMP, AWS Solution Architect and JEE Enterprise Architect. Subodh focuses on day to day performance of offshore center operations to deliver best in class services. He is responsible for effective resource planning to ensure efficient delivery of product services. Subodh has over 20 years experience leading all aspects of the digital, mobile, IT and data science space at Fortune 500 companies. Prior to join Actionable Science, Subodh was working with IBM for 13 years. He worked in USA for 5.5 years. He worked as Project Manager-Oracle Applications. He did implementation and support project. He has exposure of Procure to pay, Order to Cash, Inventory, Purchasing and Financial. He has led program management, software architecture and development, business analytics and user experience. He got opportunity to work with fortune client in world. Subodh holds an MCA degree from NIT Bhopal. Outside of work, Subodh is Golfer and his handicap is 5. He won the National Championship organized by Golf Channel in USA in year 2008 in category of 20+ handicap. Marino is the Managing Director at Indigo Sky Partners, where he works with innovative companies in a broad range of areas including strategy, business development and capital raising. Marino has worked with and in companies of many sizes and stages. He brings a unique perspective, drawing on his diverse experience as a corporate development and strategy executive, digital business entrepreneur, investor and investment banker. Marino holds an MBA from the University of Chicago Booth School of Business, BS from the University of the Pacific, and is a CFA charter holder. Vinodh focuses on new business sales and client management for Actionable Science. 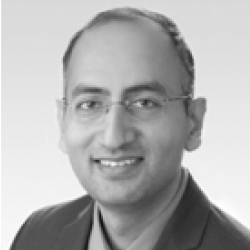 He has 15+ years of experience across companies such as iGATE (Capgemini), HCL, SQS and others. Throughout his career, Vinodh has held business development and sales management responsibilities within highly competitive organizations in the US market. He is an expert in various levels of the selling cycle and strategies to enhance sales pipeline and expand revenue opportunities. Vinodh earned an MBA in sales and distribution management and has built a track record in opportunity qualification, planning, strategizing, solutioning and positioning to meet the customer’s needs and requirements. David Selinger is the ceo and co-founder at Deep Sentinel, a company protecting homes and neighborhoods using artificial intelligence, computer vision, live human intervention to keep families safe. 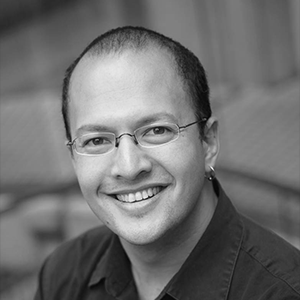 David (his friends call him "Selly") is an entrepreneur and software engineer who got his start at Stanford where he studied AI and robotics, then went to Amazon where he helped build one of the first data science/growth-hacker teams as we know it. Selly went on to co-found Redfin and RichRelevance. David lives in Pleasanton, CA with his wife and two young daughters, and enjoys mountain biking, swimming, hobbyist robotics and teaching informal AI classes in his area (the meetup for the AI classes is here: https://www.meetup.com/East-Bay-Tri-Valley-Machine-Learning-Meetup/) . Mike is a general management executive, investor and the former CAO of Bank of the West, where he led the technology, operations, marketing, and human resource functions for the award-winning regional bank. An alumnus of Bain & Company and Bain Capital, Mike’s career has been marked by a history of delivering impact across industries and functions. Some of the highlights include development of warfare simulations for the Naval Research Laboratory; management of private equity investments in manufacturing, distribution and healthcare; the launch of a major west coast Internet Service Provider; and providing strategic counsel to CEOs in telecom, insurance, and financial services. Mike is an active member of the Board of Governors for the Commonwealth Club of California. He holds a Bachelor’s degree in Computer Science from Rensselaer, an MBA with distinction from Harvard Business School and has been awarded a professional certificate in Genetics and Genomics from Stanford University’s Center for Professional Development. Steve is a well-known human resources thought leader and global HR systems advisor. His 30-year career on all sides of HR process and technology has included corporate VP roles in the U.S. and Europe, heading-up HCM Product Strategy at PeopleSoft and emerging players, and serving as a principal industry analyst. He is considered a thought leader in HR Tech, AI in HR, HR-M+A, analytics and change management. In recent years, Steve has advised dozens of end-customers and HR solution providers on maximizing the impact of HR technology assets. He holds an MBA in HR and BBA in Industrial Psychology, is widely published and has been a keynote speaker at many industry events. Heather, who is the founder of Chartwell Content, has worked extensively on the creation of organizations’ brands and effective delivery of supporting employee and customer experiences. Her programs have focused on driving business results through employee engagement and customer advocacy by using content marketing, communications, leadership and innovation programs. 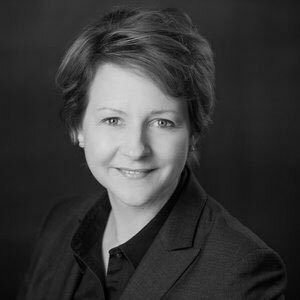 She has worked as a senior executive in banking and wealth management as well as at leading marketing communications firms. 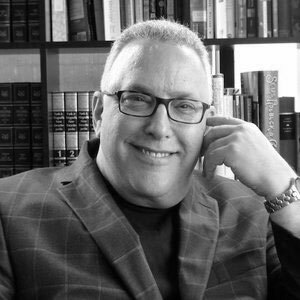 David is the founding partner of Kruzner, Karumuru & Associates, a consulting firm specializing in transforming businesses and optimizing business operating models through business-IT strategy design. This work has included a focus on simplification, disruption, operational excellence and digital innovation. 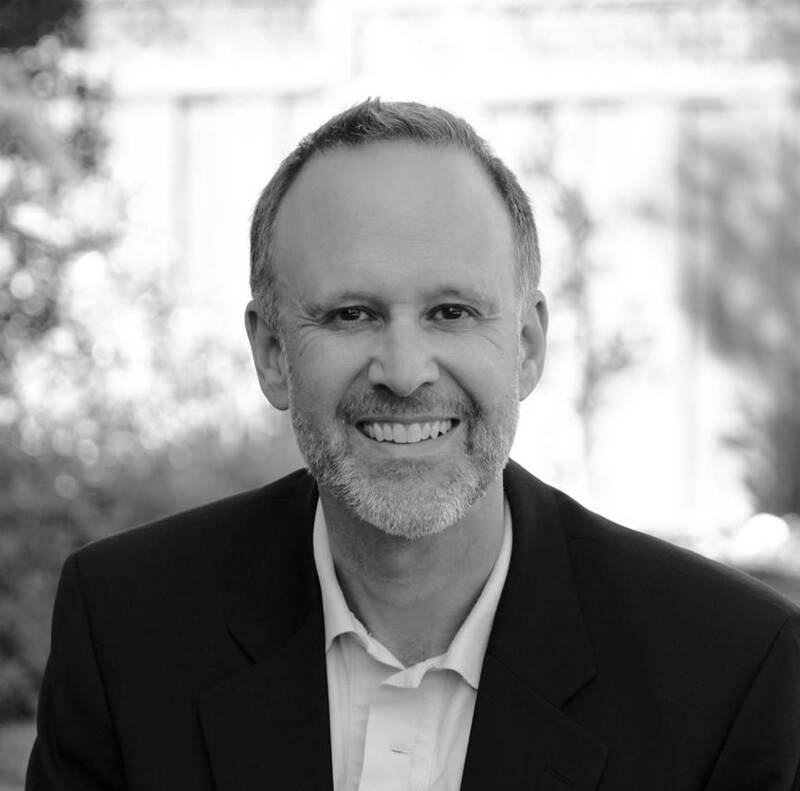 For more than 20 years, David has developed and led clients’ executive teams in strategic planning, business process re-invention, digital and analytics innovation, and operating model design. As a result of these efforts, David has driven client teams to achieve business outcomes including revenue gains, cost reductions and operating productivity improvements within Fortune 2000 organizations. 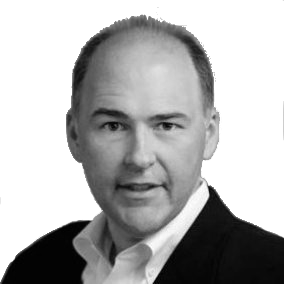 David has experience working in industries such as manufacturing, consumer packaged goods, energy, healthcare, financial services and retail.